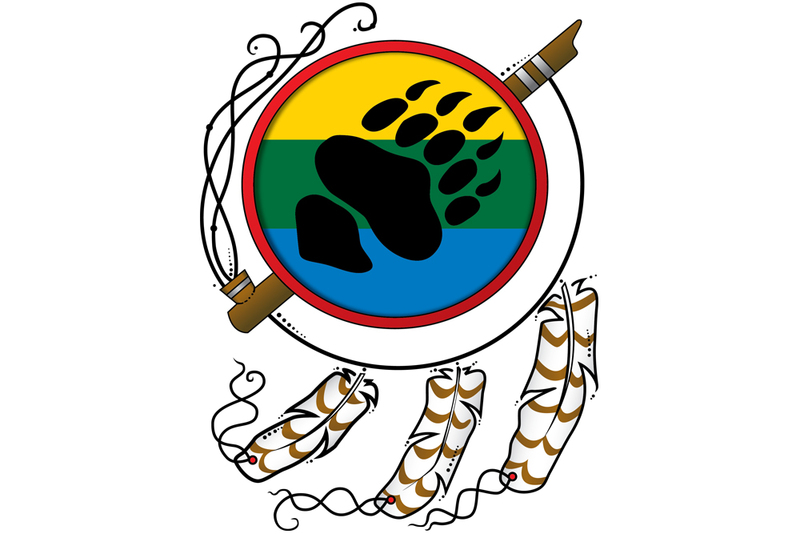 The Surrender Trust will honour the Peguis First Nation’s cultural traditions and maintain the pride of the members by collaborating with the community to move from dependency to self-sufficiency, which will build a foundation for economic growth for members and the well being of the community for all time. On June 13, 2009, Peguis members voted in favour of the proposed settlement claim and the agreement was ratified by the parties on October 4, 2010. The total settlement amount was $126,094,903. Upon payment of settlement costs and legal fees Canada deposited $118,750,000 in to the Peguis First Nation Surrender Claim Trust. Of this amount $10,500,000 was set aside for a per-capita payment to the beneficiaries. The duties and responsibilities of the Trustees are contained in the Trust Agreement. Each year the Trustees are required to provide Chief and Council and upon request, any member of Peguis First Nation with financial statements for the Trust as well as a report on the administration of the Trust. The report describes the income and expenditures of the Trust, the activities of the trustees and a report on the investments of the Trust. The Surrender Claim Trustees administer these expense claims through the Corporate Trustee of which is Mr. Bill Willms of TD Canada Trust. The Agreement provides for the filing of annual activity reports which are posted on the Peguis web site. The report for 2012 includes a section on Expenditures Incurred for the Period and provides a breakdown of expenses and fees for 2012, including expenses for the Surrender Claim Trustees. An Annual Audit is also conducted each calendar year for the Surrender Claim Trust of which would include the expenses of the Trustees.